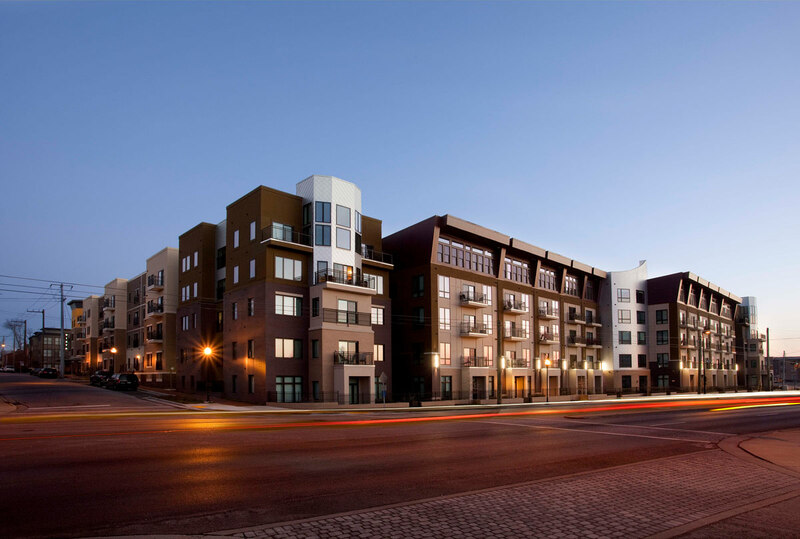 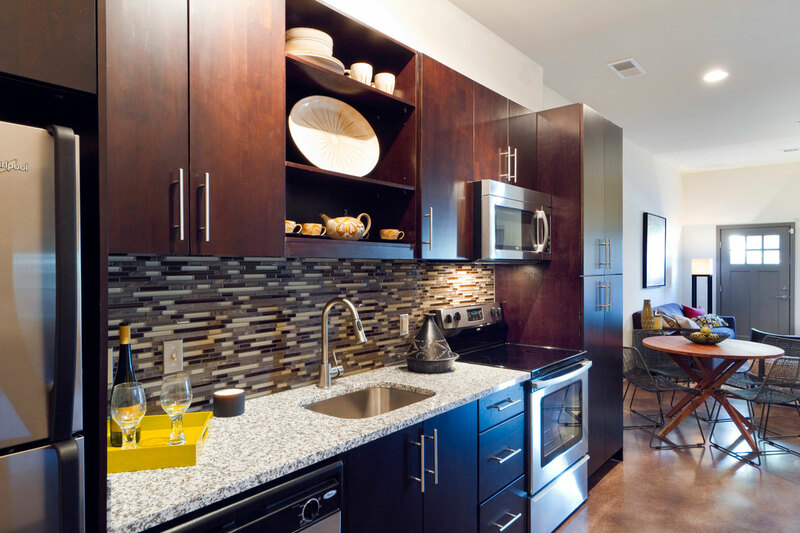 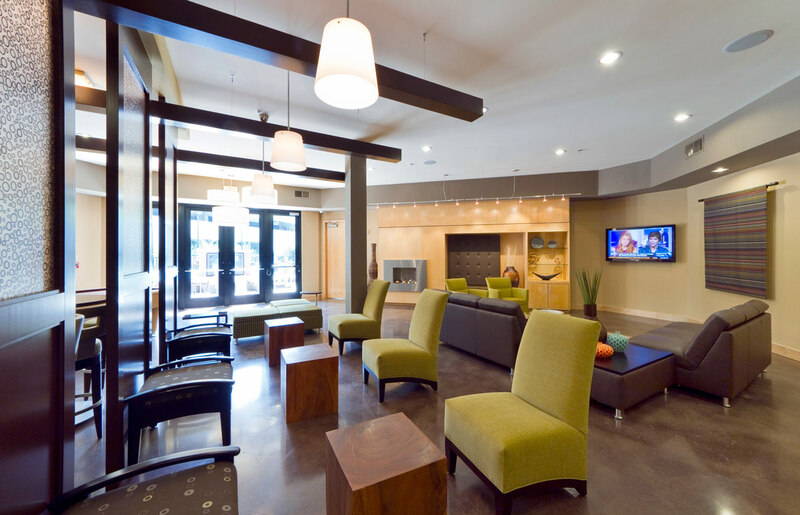 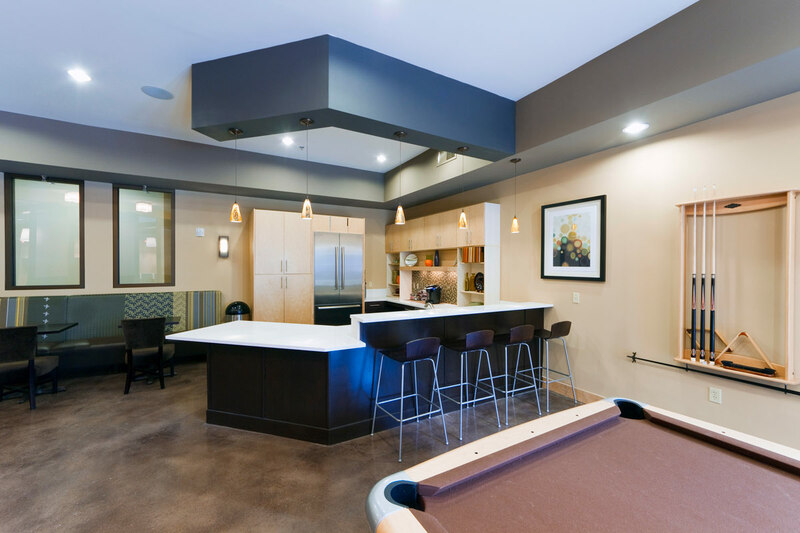 Southeast Venture provided architecture and interior design services for this mixed-use, multi-family project for client Bristol Development. 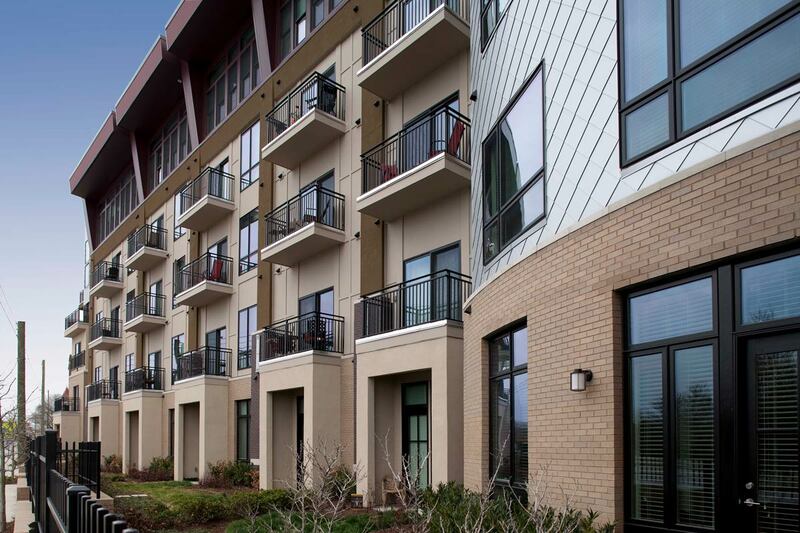 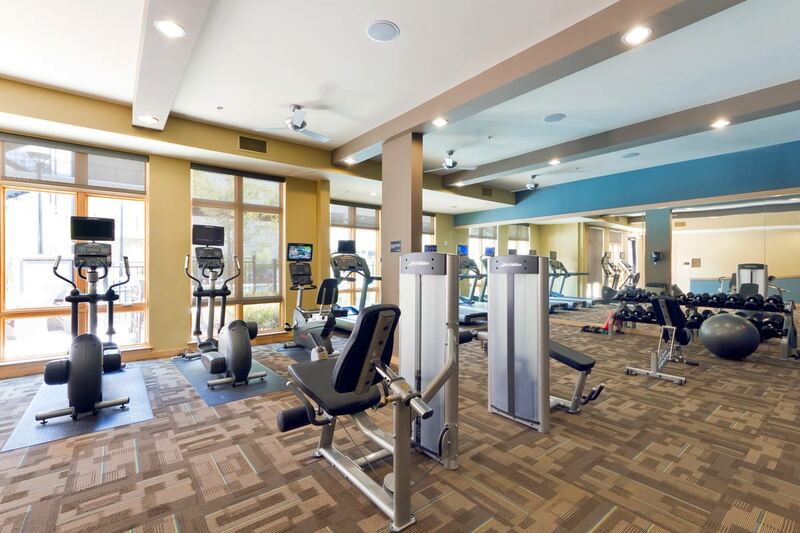 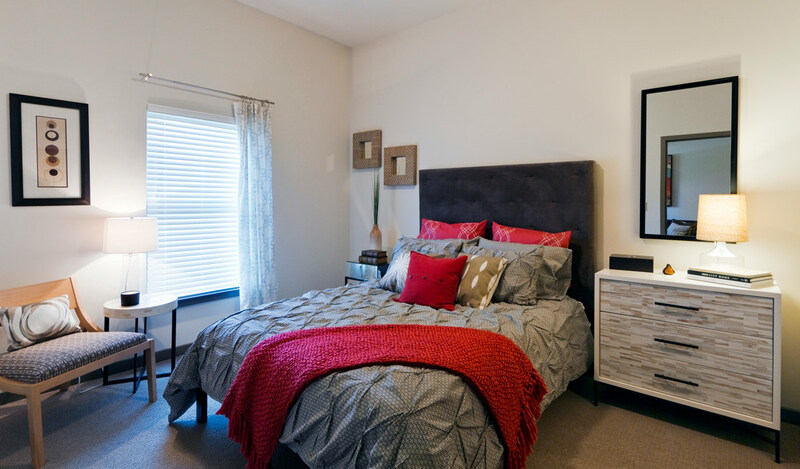 Occupying a full city block in historic Germantown, this 260-Unit apartment project features a number of amenities, including: a retail restaurant space, an outdoor pool, 4 interior garden courts, and a 100,000 SF embedded parking structure. 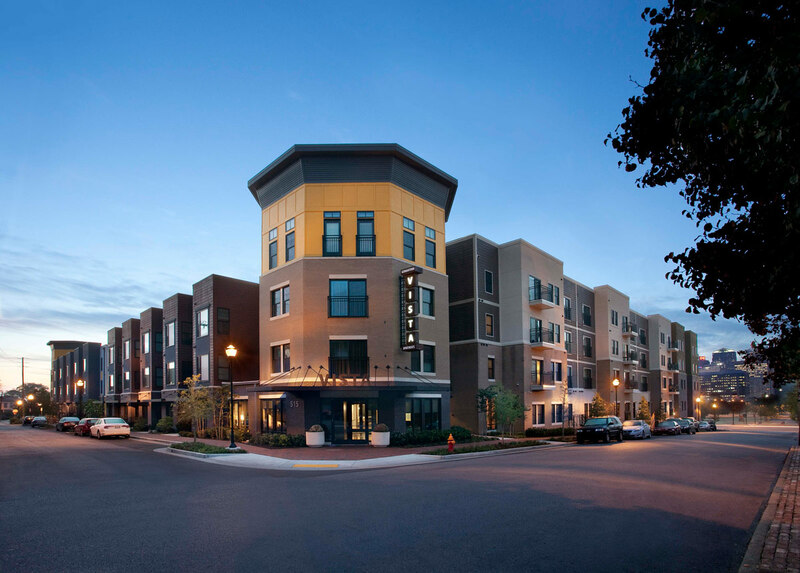 The variation in the language of the design is a response to the eclectic character of the Germantown neighborhood it is located in. 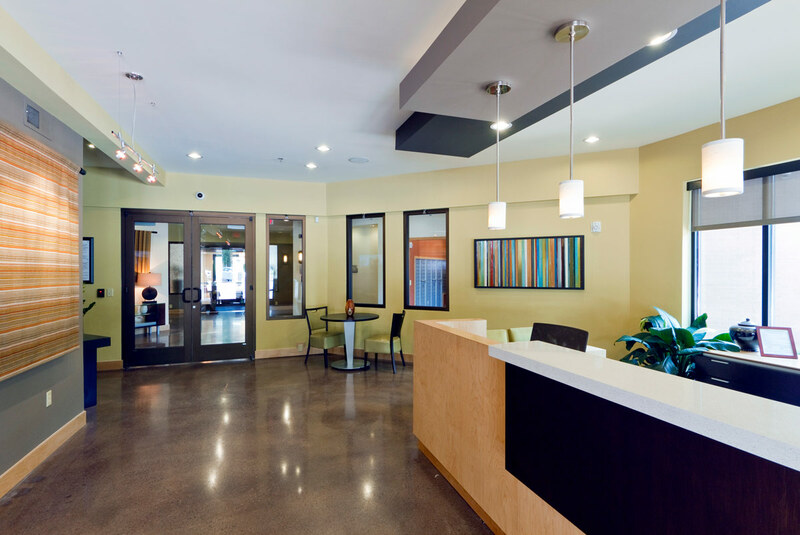 Our team of talented individuals can lead your design from start to finish!